Avoid long lines, get your vehicle registration ASAP! We know time is money and customers don’t have time to waste. 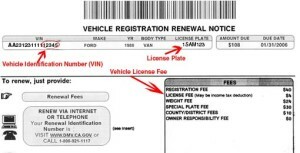 For registration renewals what we need from you is to bring your DMV Renewal slip or current registration card. If required by DMV also provide smog check and current insurance ID card. 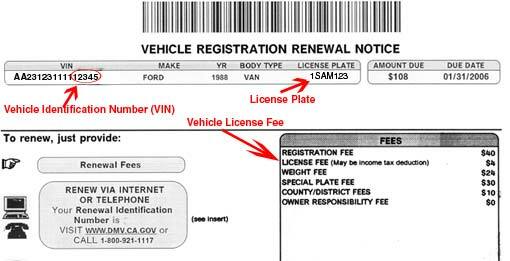 For vehicle transfer, please provide the following a California title,smog check.If no title is present then a signed DMV reg 227 (duplicate title form) and a DMVreg 256(bill of sale) which are provided here at our office. We also provide instant out of state title transfers please call and inquire within.Your one stop shop here locally to serve you.